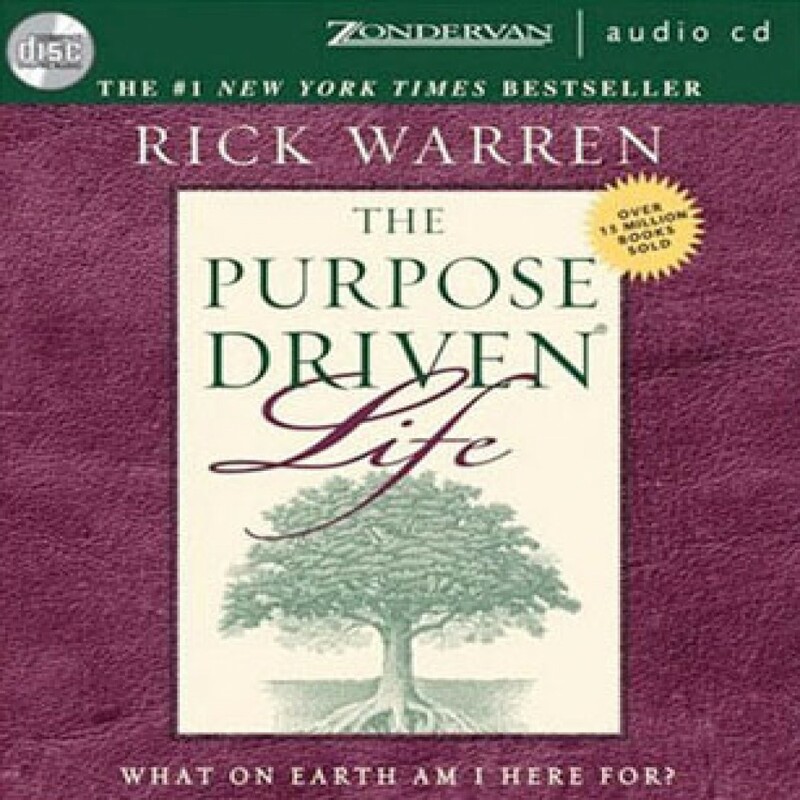 The Purpose Driven Life by Rick Warren Audiobook Download - Christian audiobooks. Try us free. The Purpose-Driven Life will help you understand why you are alive and God's amazing plan for you, both here and now, and for eternity. Rick Warren will guide you through a personal 40-day spiritual journey that will transform your answer to life's most important question: What on earth am I here for? Knowing God's purpose for creating you will reduce your stress, focus your energy, simplify your decisions, give meaning to your life, and, most importantly, prepare you for eternity.